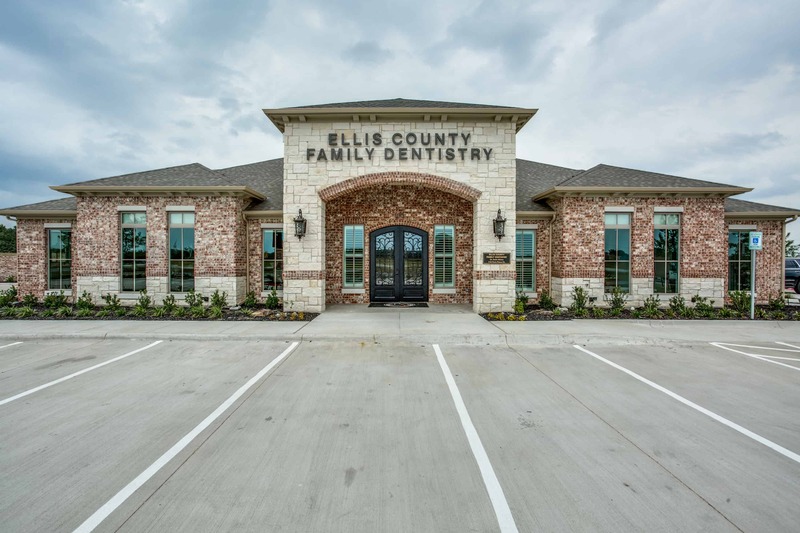 Looking for a Waxahachie dentist? 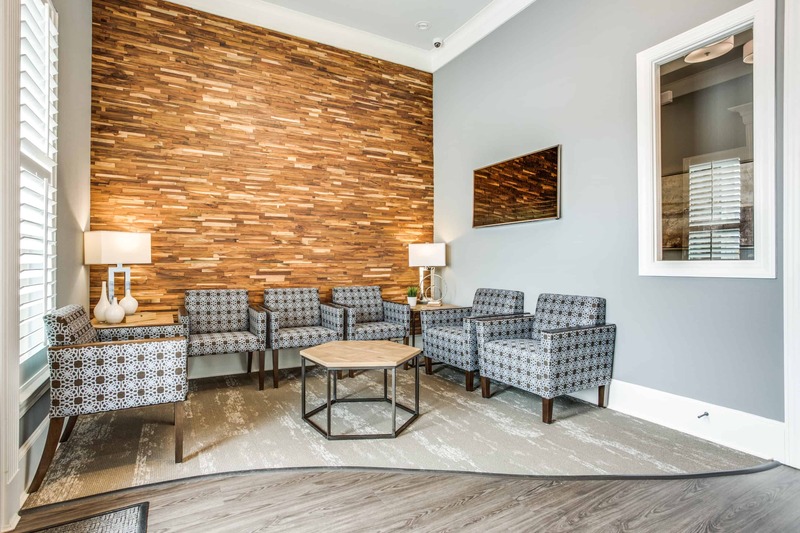 From the very first time you walk in the door, it’s our goal to create a pleasant, family-friendly environment. Realizing that each patient has different needs, our practice priority is education with an emphasis on Preventive Care. You can be confident that we will listen carefully and explain any necessary treatment in detail. We strongly believe that your oral health plays a very important role in your overall health and wellbeing. 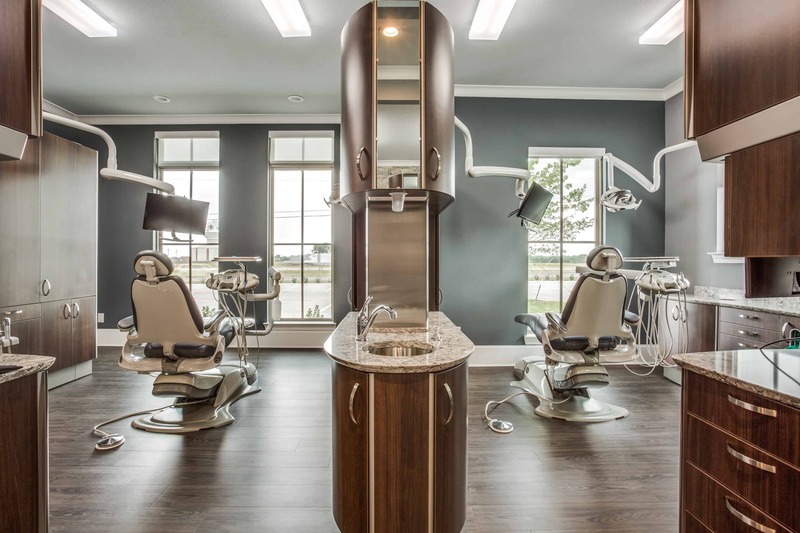 We offer a full range of dental services to help you meet your dental goals. 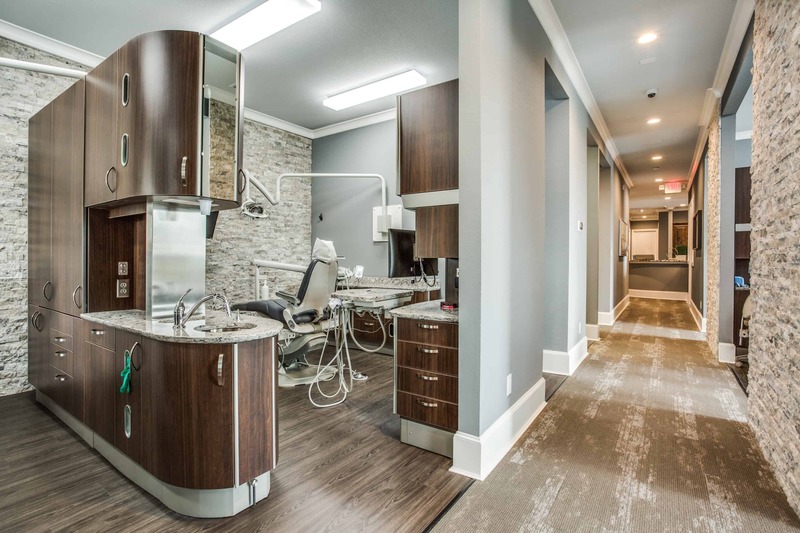 As experienced dental care practitioners, we know that balance is one of the most important parts of your overall good health. 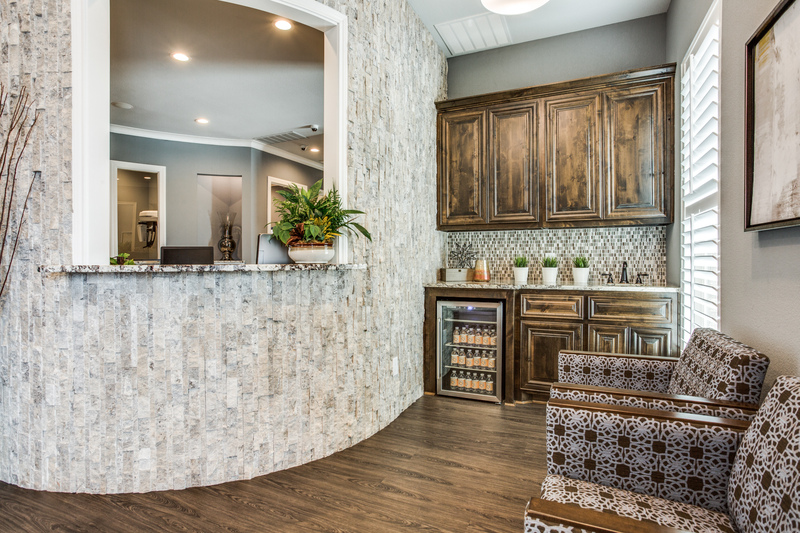 We strive to give you the right balance of oral health and aesthetics designed to keep you smiling. 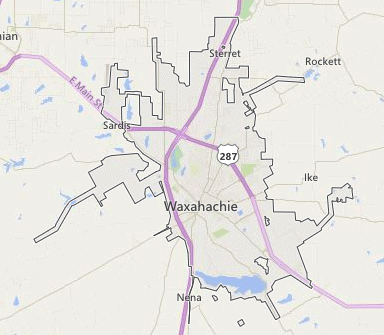 For Waxahachie, Texas residents, call us today at 972-937-8433!